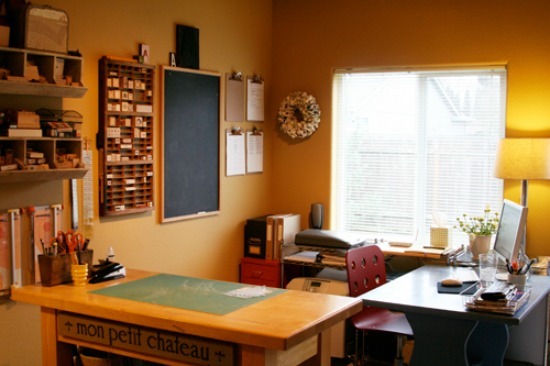 You are here: Home / Home & Garden / Organizing / Can Being Organized Save You Money? The old saying that haste leads to waste is true. Speeding to work can cause a costly car crash. Jumping into a purchase without much forethought can mean money lost. Any hastily made decision should be avoided, if at all possible. Having a disorganized home will cost money in the long-run. Have you ever forgotten where you put your bills? And then you’re late paying them? People lose a screwdriver and then have to buy another in its place. Food goes bad when there is too much of it in the fridge and on the counter, and you can’t find that dang tomato! Keep things simple by being organized. When things are organized, very little goes to waste. 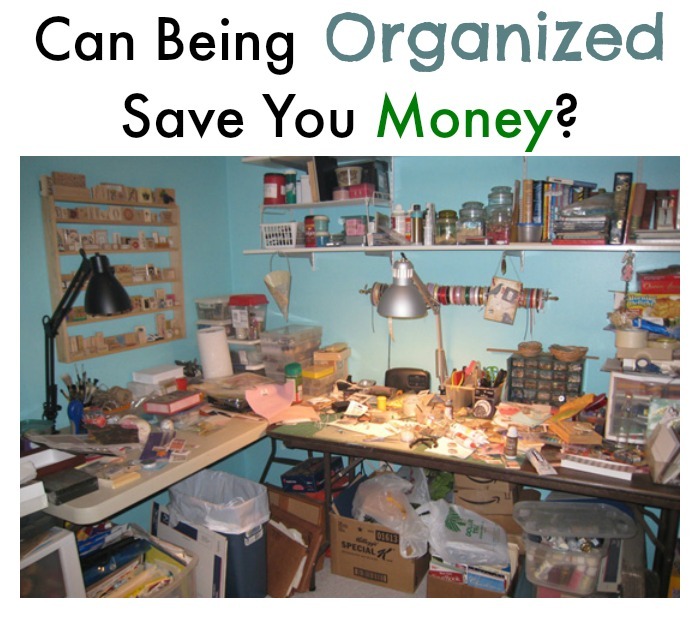 But how do you become more organized? Believe me, I know about this pain. The struggle is real. Carefully consider what belongs in any given room, and keep those items there. For instance, don’t keep things that are meant for the bedroom in the kitchen. 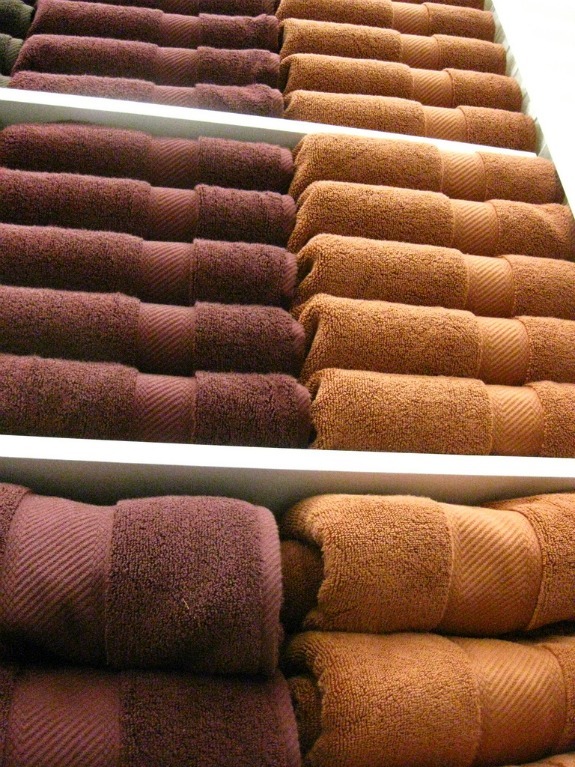 Organizing in this manner will drastically reduce the amount of clutter within your home, as well. Why? Because everything is in it’s place. Or at least close to the place it belongs. Because this guideline is sort of generic, there are really no rules on how to store anything. What matters is that items are where it’s logical and efficient. It makes sense to keep coffee cups in the same area as the coffee pot, and bath towels near the bathroom where you’ll be showering. Put away as many items as you can to reduce the amount of clutter. The practice of getting items off the floors, countertops and desks is visually more appealing, keeps things organized in their intended spots and leaves a feeling of relaxation and order in the home. You may need to add shelves to take advantage of vertical space. Organizing tools in the garage can be done with toolboxes, such as newage products. Along with organizing the garage, it’s a good idea to attend to the flooring to keep it clean and avoid staining. Concrete can be painted or it can be polished. Polished concrete costs far less than slabs of marble, granite and other flooring, yet captures the beautiful elegance these floors offer. Polished concrete can be stained to resemble any other flooring and can be polished to a high glossy shine. These types of flooring can take on any effect: granulated, cracked, wet or any other desired effect. Maintenance for these floors is little to none as polished concrete is durable. All that’s needed is a damp mop for cleaning. Take time to organize each room, and watch the savings add up.